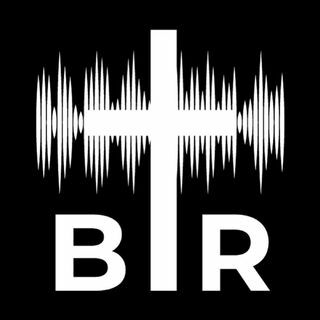 BR 11-28-17: On this edition of Beyond Reason Radio Yaffee goes over the debate on getting rid of Net Neutrality and why he supports the FCC in repealing the Obama era regulation. AND The tax cut bill continues to make its way through the Senate. ALSO Yaffee talks about some stories so BEYOND REASON you just can't make them up! Listen to the podcast here now!